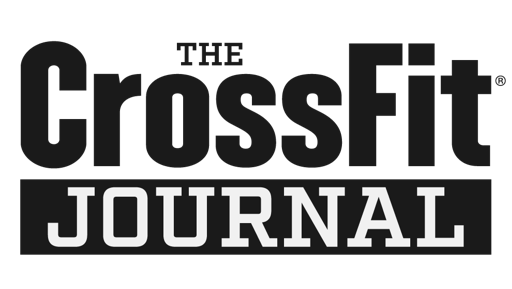 Buy In: Sign up for the CrossFit games. Prepare for the wod by rowing and accumulating 12 minutes of mobility work. Score is total number of meters rowed. You can skip ahead of a teammate, but everybody must complete the work in sequence. 4 ropes ropes allowed. Two barbells allowed per team.